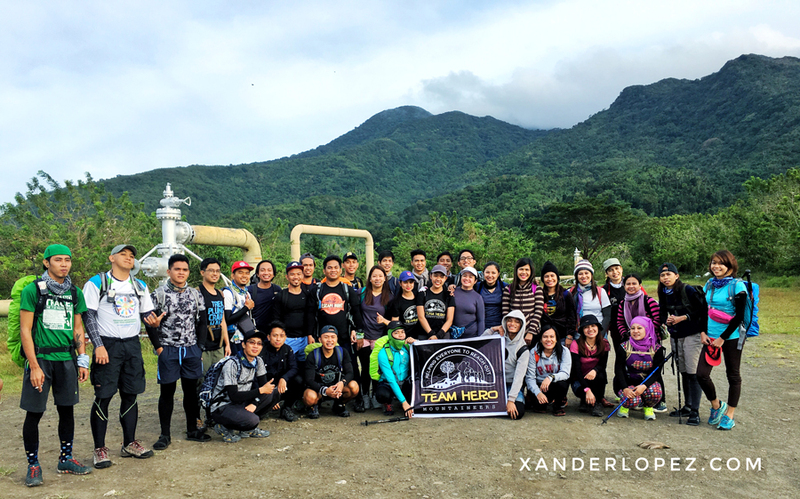 Team HERO Mountaineers, a group of people who wanted to Help Everyone to Reach Out, spearheaded a day hike at Mt. 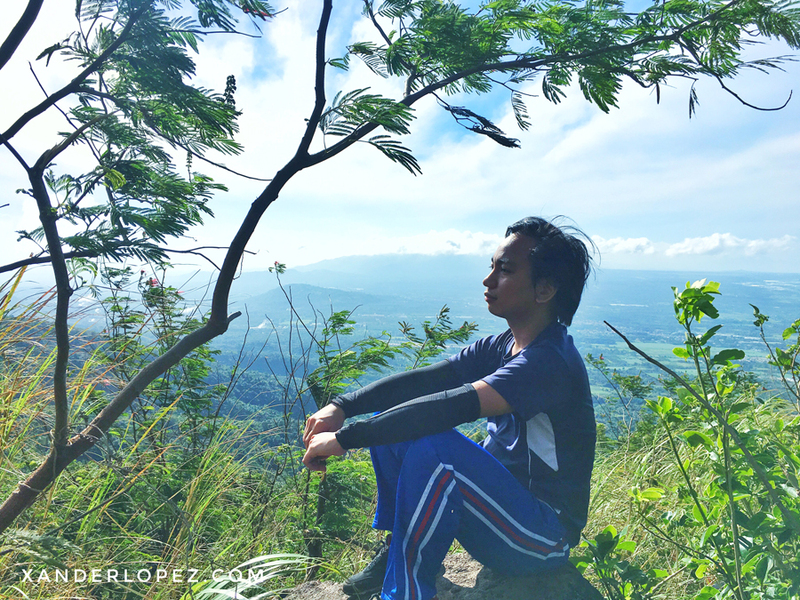 Makiling Laguna. 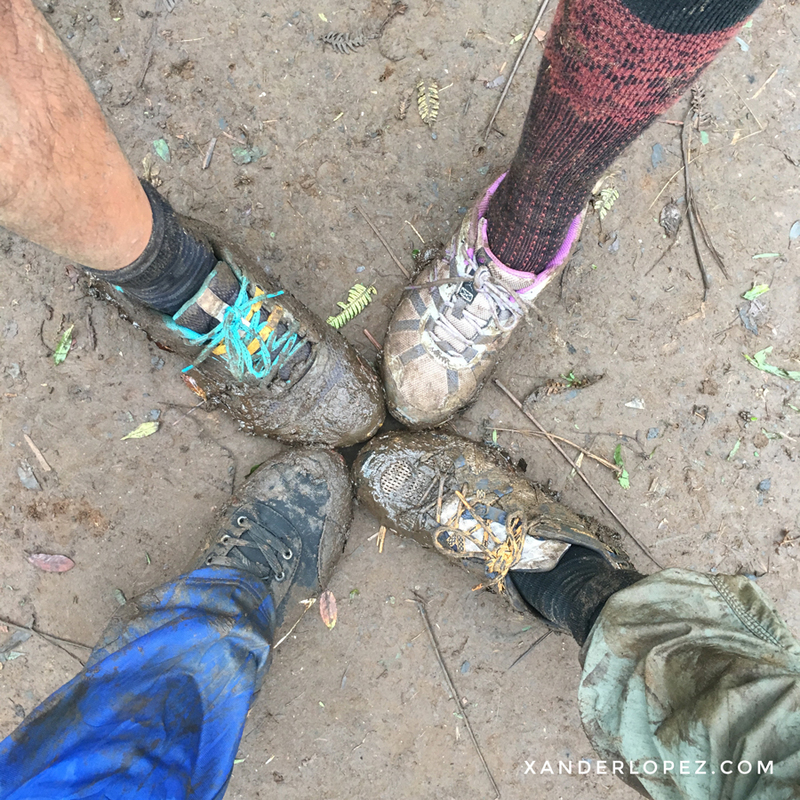 Joining this challenging trail made me glad. I bonded with my friends, got acquainted with new people and fell in love once again with the beauty of our mother nature. 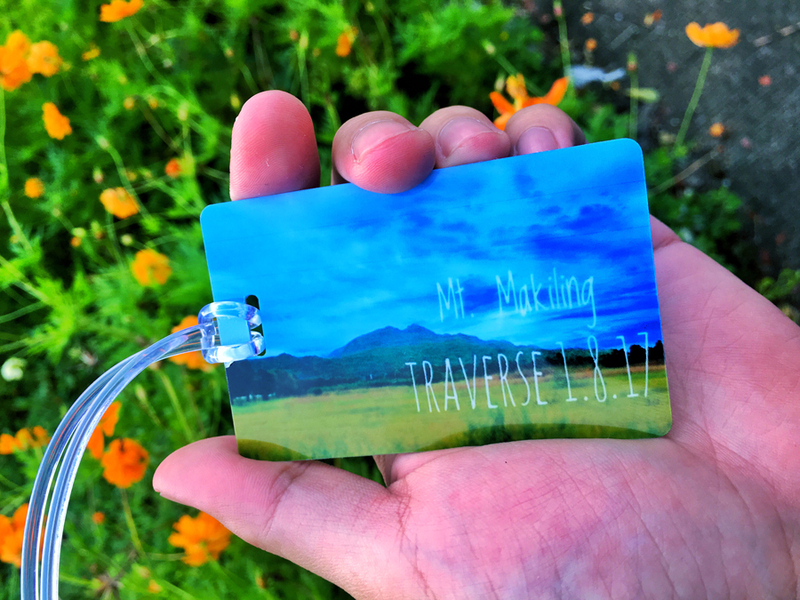 It was a fine morning when I received an invitation from my friend Marvin asking me if I wanted to join him on his next adventure: MakTrav (Makiling Traverse). I was quite hesitant at first but then I accepted since I think it would be fun. He also invited Brian — my previous workmate and our mutual friend — to join us. Our group’s meeting place was in Jollibee Farmers Plaza Cubao. 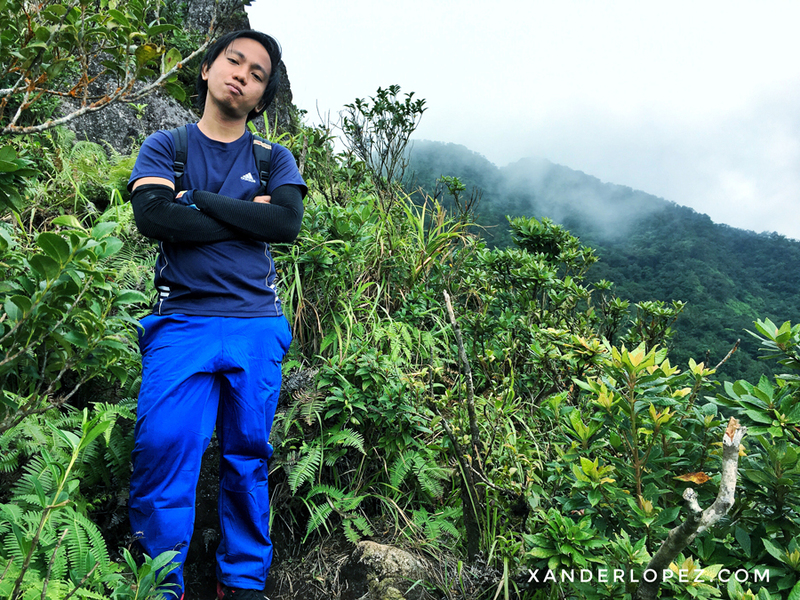 I was astounded by the number of people — hikers alike — who were there to meet their respective team of mountaineers. 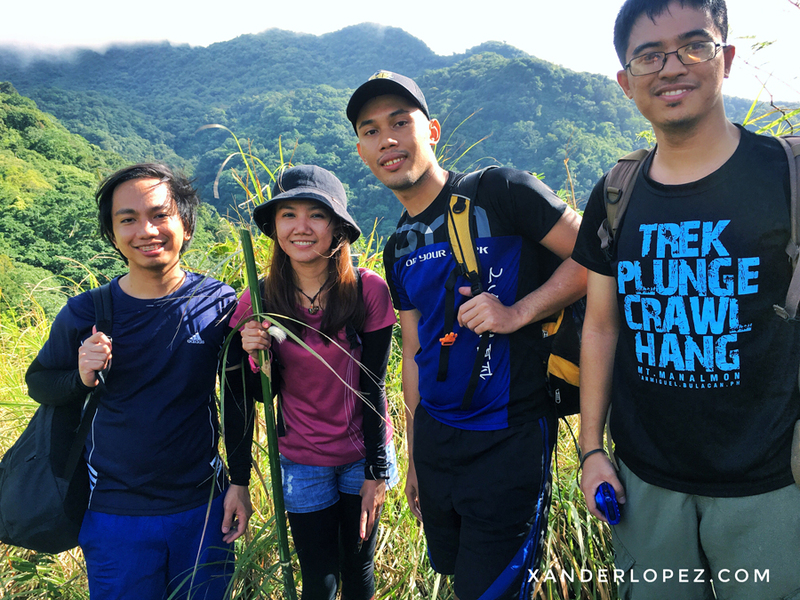 Being in that place surrounded by crowd of people who share the same enthusiasm in hiking was awesome — I felt a sense of belongingness. Later on, Marvin introduced us to Len, his friend who invited him in this MakTrav. I also met and talked to other people within the group. We mostly discussed about our experience on the mountains we had already climbed, our common denominator which glues us together. I just found out that my second climb was major one with a difficulty rating of 5/9. I wasn’t really paying much attention to those details. I just know that there’s no going back once we started and I really wanted to conquer this one. We left from Cubao at around 4AM. I took my chance to sleep in the van but I wasn’t able to do so as my mind was wide open, wandering about the things that could happen along the way. We arrived at Sitio Jordan, Brgy. San Miguel, Sto. Tomas, Batangas at around 7AM for registration. Our journey began a while later. The weather was perfectly calm. Fortunately, the clouds blocked the sun from slowly roasting our skin. After about an hour of steady walking, I realized that my legs didn’t ache that much like it did during my first hike at Mt. Balagbag. Did it mean that it became stronger and had already adapted to the rigors of hiking? While on our excursion, to start a conversation, I asked people near me what is the nature of their work and where they are working. My curiosity about their decent day jobs opened my mind about what other people do to earn a living. It also enabled me to know them more. It was a steady ascent. A series of dry, sometimes wet and slippery land. Various kinds of plants and trees were visible everywhere, giving life to the mountain. There were also cliffs that could possibly take your life away with just a simple mishap. We stayed alert and careful as much as we could to prevent any accidents from happening. To that person I like: if ever you slip over the cliff, you would realize within the last seconds of your life how I feel whenever you ignore me — helpless. I would hold your hands tight and never let go. I wanted to save you, to save us. But sometimes you have to let go of the person who brings you pain and heart ache. So goodbye. But of course, all of these won’t really happen cause you weren’t here. You would rather be somewhere else, a place distant from me. Bloodsucking limatik or leeches were along the way ready to attack and I just don’t care. Some shriek and cry out for help whenever these little parasites came into contact with them. Oh people, if only they were aware that these creatures is unlikely to leave long-term damage and they could easily get rid of them — flick them. 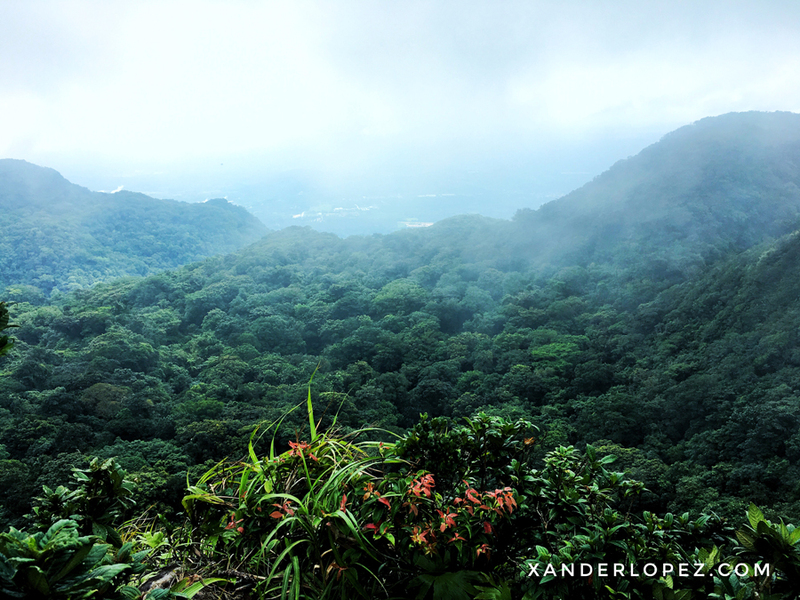 Scenic view was clearly visible once we reached the top part of Mt. Makiling. We took the chance to take photos before the fog conceal its picturesque landscape. 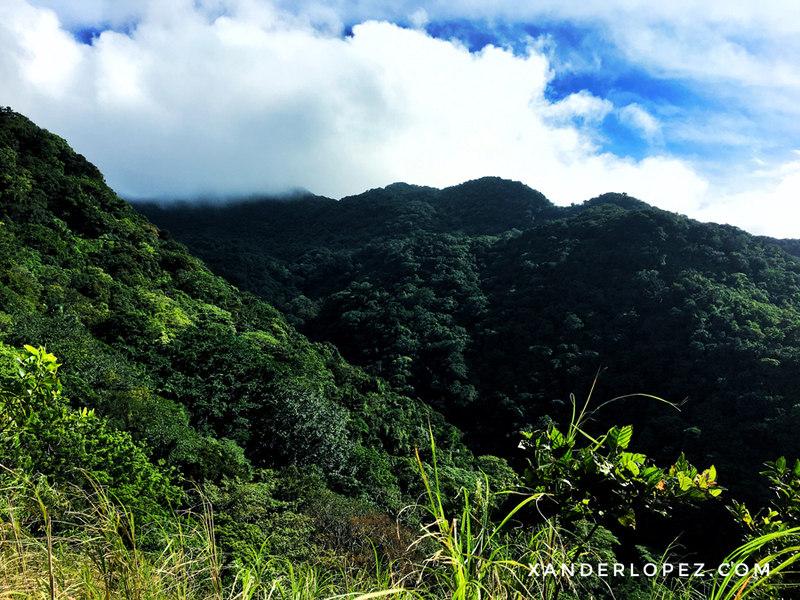 Nature is so marvelous it indeed took away our exhaustion. We continued our uphill climb. The road got steeper. Boisterous wind blew away sporadically. Drizzle added difficulty to our route. Little did I know that rappelling was also part of this trail, good thing I have a strong desire to continue. Breathtaking sceneries help me to move on and survive the assaults. I really like the wireless bluetooth speaker I brought with me. I could play random songs along the trail which made me focus and just enjoy the moment. Good thing it had plenty of charge. We reached the peak at 2:20 PM. There was not much that you could see at station 30. I was a bit disappointed. I thought there was something more. Nonetheless, I felt relieved that we were successful and safe upon reaching it. We met others at the top and then took some photos. Minutes later, we started to descend. Twenty-nine more stations to go. There was a habal-habal or motorcycle ride which could take us to our exit point. 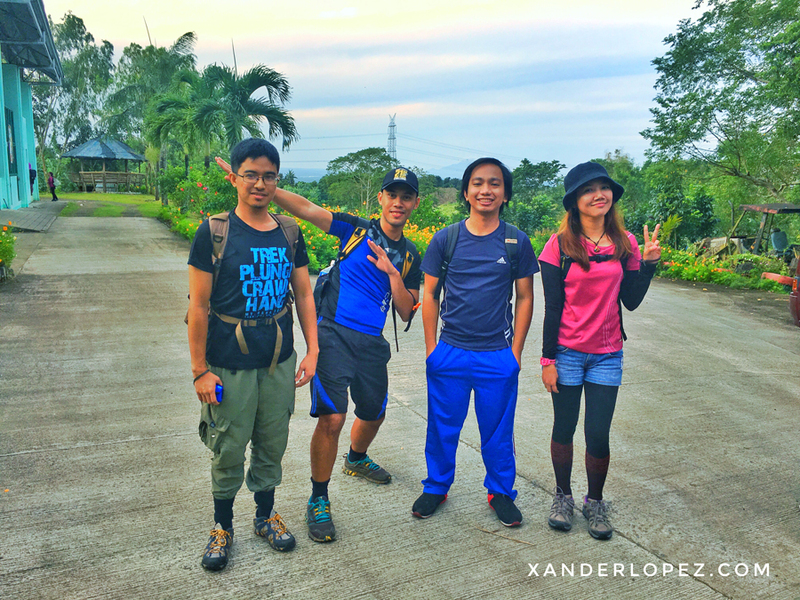 My group decided to walk through UPLB College of Forestry to fully complete the trail experience. It was already late night when we reached the venue. Upon arriving, I cleanse myself from dirt. A refreshing bath it truly was. It was a long, tiresome and fulfilling day. Team HERO helped me to reach out to other people and especially to the nature. Their event was a success. I am looking forward to climb more mountains. This entry was posted in Space Travel and tagged adventure, friend, friends, hike, hiking, laguna, mounaineering, mountain, mt. 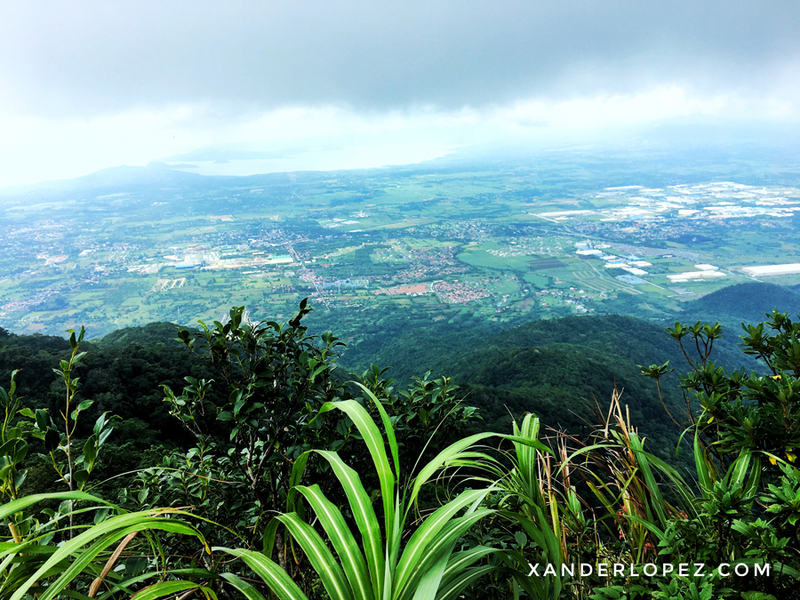 makiling, philippines, travel. Bookmark the permalink. You sure captured the moments of our hike. Thanks! And to your Bluetooth speaker too. Till our next trek. The mountains are just waiting for you to discover.